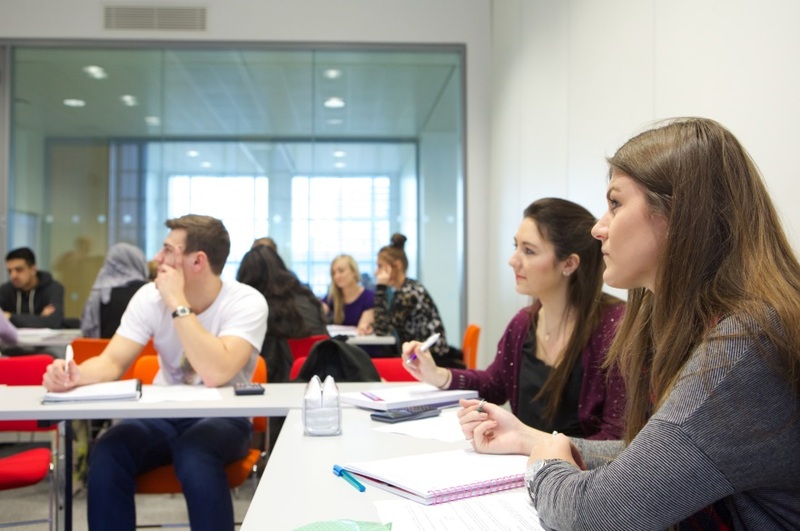 Nottingham Trent University has been awarded a gold rating in the Government’s Teaching Excellence Framework for its outstanding teaching and learning. This means that an independent panel of higher education experts have judged that the university delivers consistently outstanding teaching and learning for its students, representing the highest quality to be found in the UK. The TEF is the first Government-led exercise to evaluate the quality of the undergraduate student experience in universities. It has been introduced to recognise and reward excellent teaching in order to better inform student choices about what and where to study. NTU is one of just 59 universities, colleges and other providers in the UK to receive the highest gold rating from the 295 that have taken part. This award of the highest accolade available for university teaching is testament to the commitment and creativity of our staff, students and partners in putting teaching quality and student satisfaction at the forefront of our approach to creating opportunity for all. Professor Edward Peck, Vice-Chancellor of Nottingham Trent University said: “This award of the highest accolade available for university teaching is testament to the commitment and creativity of our staff, students and partners in putting teaching quality and student satisfaction at the forefront of our approach to creating opportunity for all. “Transforming the lives of students, providing a rounded experience, and supporting graduates with initiatives that help them to secure the jobs or further training that launch their careers are all hugely important issues. They are rightly the ones upon which to judge the contribution universities make to students and society. “These results may challenge the established hierarchy of UK universities that we have become accustomed to seeing in many league tables run by newspapers. Nonetheless, the results of the Teaching Excellence Framework make clear to potential students and their parents and advisers where they can get the most benefit from their fees”. The judging panel highlighted NTU’s systematic approach to continuous improvement of the student experience through: strategic investment; innovative learning and teaching; outstanding student engagement; range of high quality work placements; and engagement with employers who contribute to the development of courses. All providers of higher education that have taken part in the TEF have today been awarded a gold, silver or bronze rating, based on metrics which look at teaching quality, learning environment and graduate outcomes. In order to arrive at a rating, these metrics have been considered alongside other contextual information about each university and its student intake and a written submission from the University.